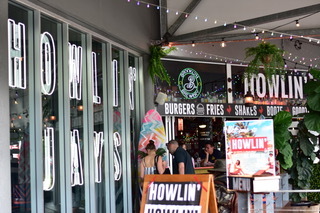 Howlin’ Jay’s is an American Bar & Fried Chicken Restaurant located on the Cairns waterfront. Nashville Hot Chicken, Craft Beer & Cocktails. AKA The House of Good Times is the best place to watch the sunset & start your night out in Cairns.